From a kitten saved after ending up on a recycling conveyor belt to a mom winning half a year's worth of college tuition by making a basketball shot, we think you should take a break from the work day to check out these 5 videos that have gone viral on social media. A tiny kitten was snatched from a recycling center conveyor belt moments before it would have hit spinning blades. KCRA's Tom Miller reports. 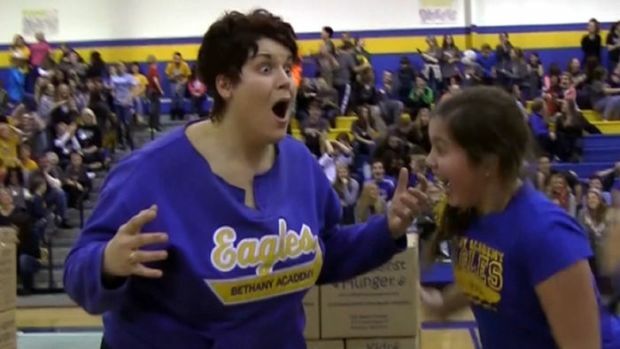 A Minnesota mom wins a half-year's tuition for her daughter by nailing a half-court basketball shot. KARE's Eric Perkins reports. 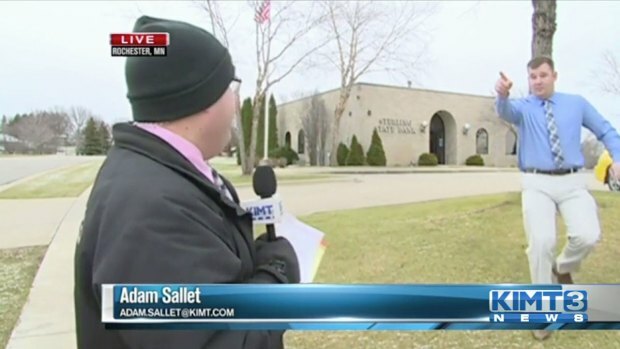 An Iowa TV reporter was on live TV outside a Minnesota bank when a bank employee pointed out a suspect who had allegedly just robbed it. A suspect was arrested later. 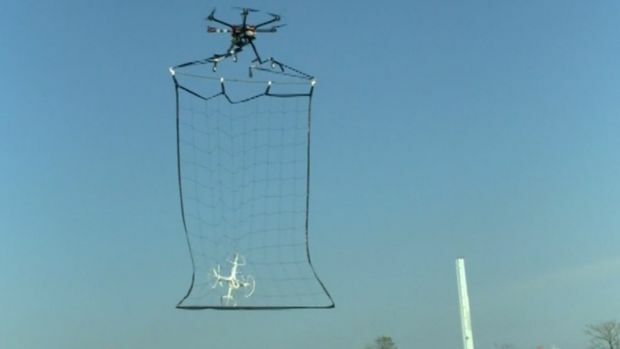 Tokyo police are showing off a drone whose mission is to capture other drones. Officials intend to deploy the new device when Japan hosts the G7 summit next spring. 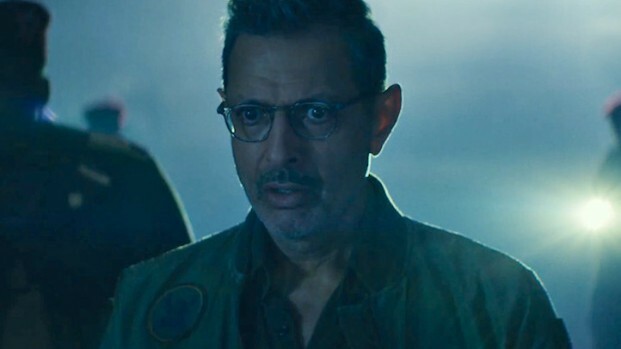 "Independence Day: Resurgence," the sequel to the hit 1996 movie, arrives in theaters June 24, 2016. We hope you enjoyed the videos. Have a great day!